on the second floor of the Colorado State Bank Building. We also travel to off-site locations to do classes and workshops. enhance their performance and/or recovery. Helping to inspire, promote gratitude, and help others find a path to healing through the Pilates Method. 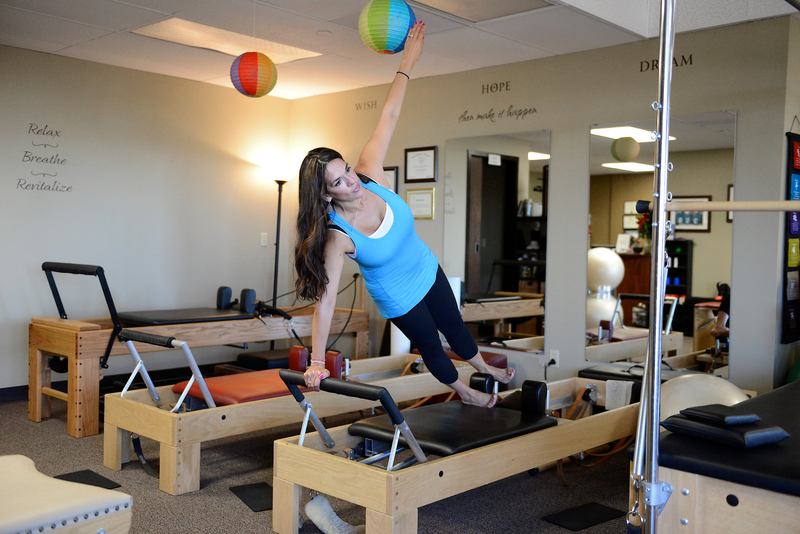 Pilates In Parker offers 5 different Lesson programs designed to teach pilates students in every skill level. 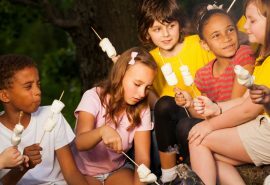 Classes are offered individually or for up to no more than 15 students. Scheduling for new students is conducted on a personal basis. 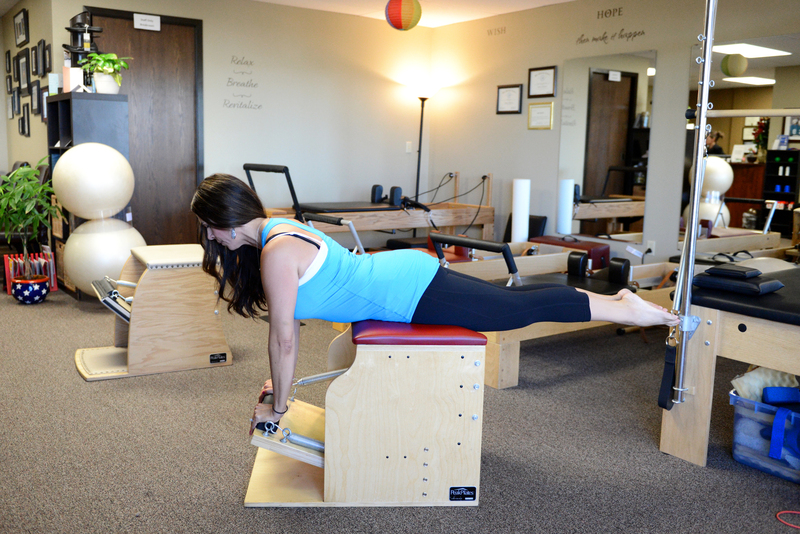 Contact Pilates In Parker directly for solutions to individual scheduling needs. Tammy Brighton earned the Advance Teacher Training program certificate through world-renowned The Pilates Center, L.L.C. (TPC) in 2007, and later completed the Master’s Program through TPC in August 2015. 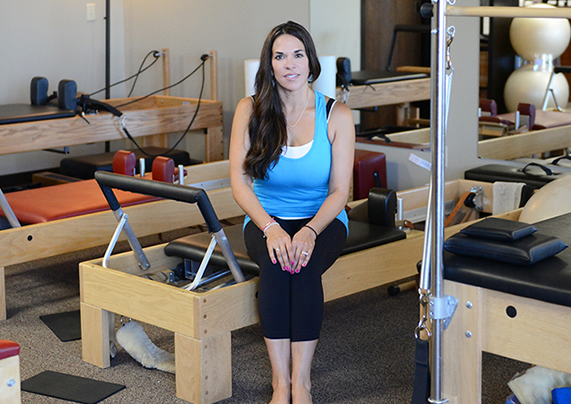 She is a Host Advisor for TPC and continues to train other aspiring Pilates Instructors. Tammy is continually deepening her knowledge of Pilates by mentoring under Amy Taylor Alpers, who trained under Romana Kryzanowska, who was Joseph Pilates’ protege and inheritor of his studio in NYC. Pilates in Parker is open 6 days a week, Monday through Saturday at our Pilates Studio in Parker, Colorado near Centennial and Franktown. Contact us to schedule a time that works best for you! Tammy Brighton is certified through the Institute for the Psychology of Eating as a Behavioral Nutritional Coach. She has worked for more than twenty years in the health, exercise, and wellness industries. Tammy specializes in helping people who struggle with food, their body, and exercise, and the emotions that surround these things. Tammy Brighton is a Host Advisor for TPC and continues to train other aspiring Pilates Instructors. Tammy is continually deepening her knowledge of Pilates by mentoring under Amy Taylor Alpers, who trained under Romana Kryzanowska, who was Joseph Pilates’ protege and inheritor of his studio in NYC. Tammy works with all types of bodies, as well as training athletes of all ages in various sports, specializing in training young athletes in the Pilates Method to enhance their performance and/or recovery. She also specializes in health and wellness and is a Reiki Master Level III. I was referred to Tammy by my massage therapist when I was having trouble with my knees and old back injuries. She customized my workout and a home program. Since then, I have continued to see her and do my home program. The combination of Pilates and Tammy's skill and support has seen me through several other crisis' in my life. I rely on her expertise, knowledge of my body and life, and her unfailing support. At 64, I am in much better shape than most of my friends. If you are looking for a knowledgeable, accredited, and educated Pilates instructor and trainer, please look no further! I have been training with Tammy for nearly10 years. I have been doing privates twice a week for this period of time, and I realize that everybody is different, and so is EVERY BODY. 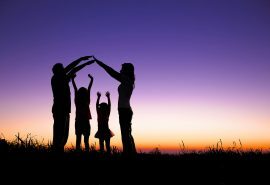 The beauty of working with Tammy is that she is caring and compassionate and will structure to your individual needs. For me it is a very spiritual, mental, and physical experience. Pilates is unlike any other exercise commitments one can make. It is the only solution I've found that consistently works to battle chronic pain - more than physical therapy, massage, or medications. High quality instruction makes all the difference in getting all you can for your effort, and you will not be able to find a more intuitive or attentive instructor than Tammy Brighton. Every hour will be time very well spent. Tammy is amazing. Every session is customized to my needs. Tammy has been training me for five years and I learn something new every week.